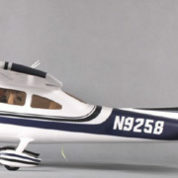 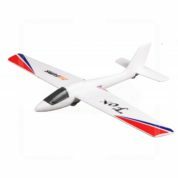 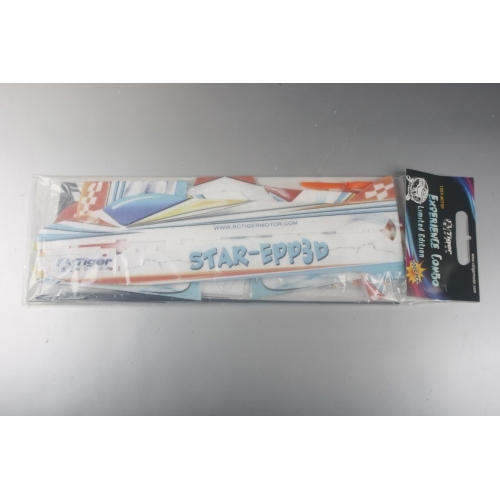 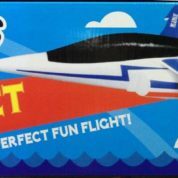 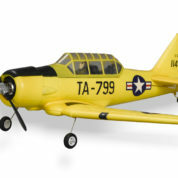 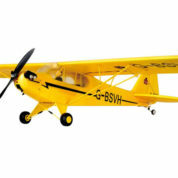 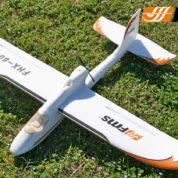 Techone Star 3D EPP Combo is a lightweight, agile and durable, small 3D airplane. 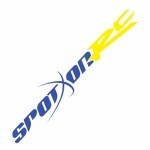 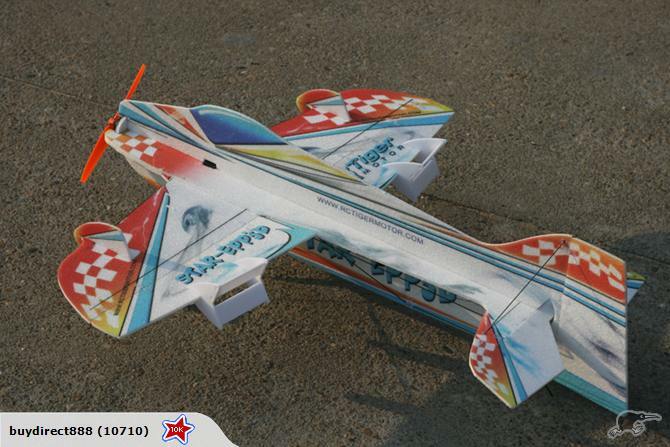 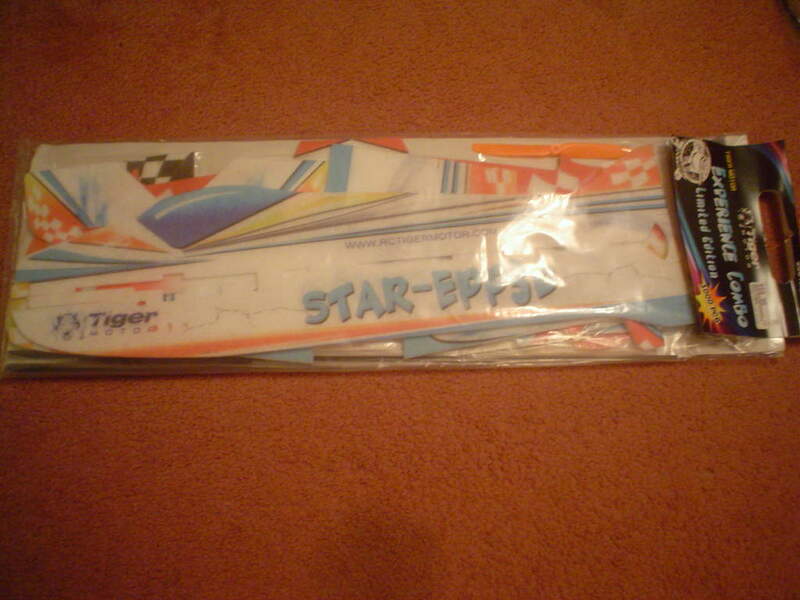 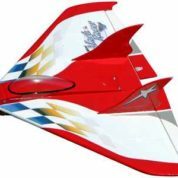 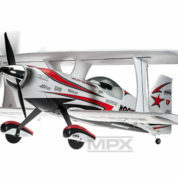 Its amazing design makes the STAR 3D EPP a fantastic aerobatic performer. 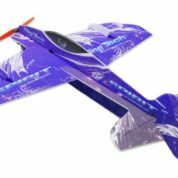 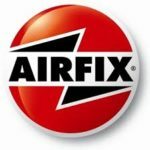 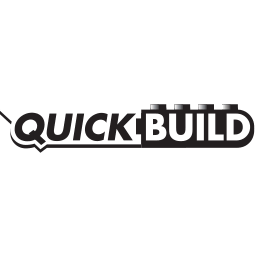 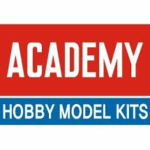 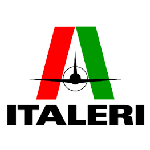 This is a great low cost EPP 3D trainer and a perfect addition to your hangar for both intermediate and advanced RC pilots.